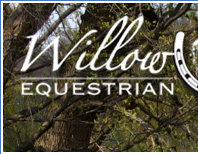 Willow Acres Equestrian Centre provides quality horse boarding, horse training and horseback riding facilities for all flat disciplines. 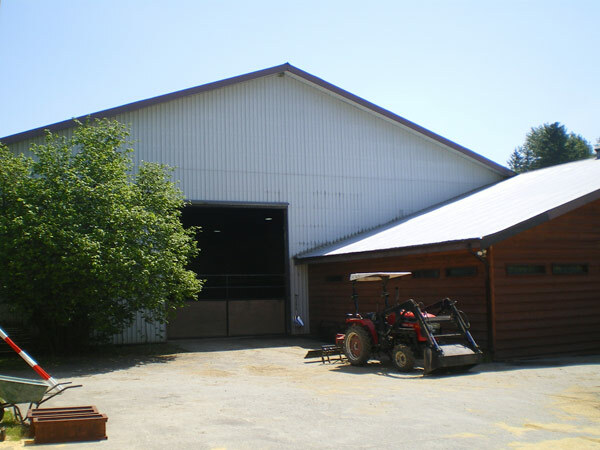 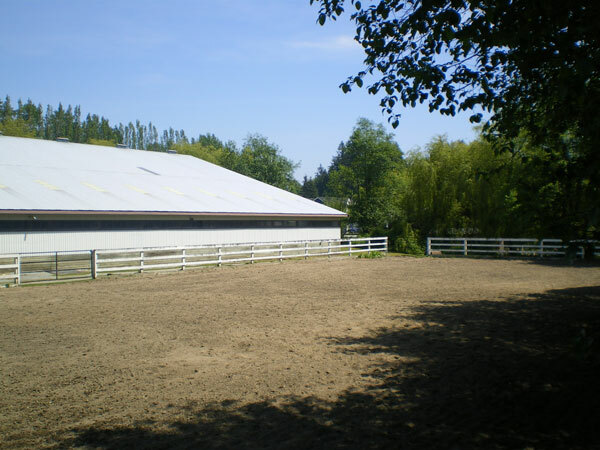 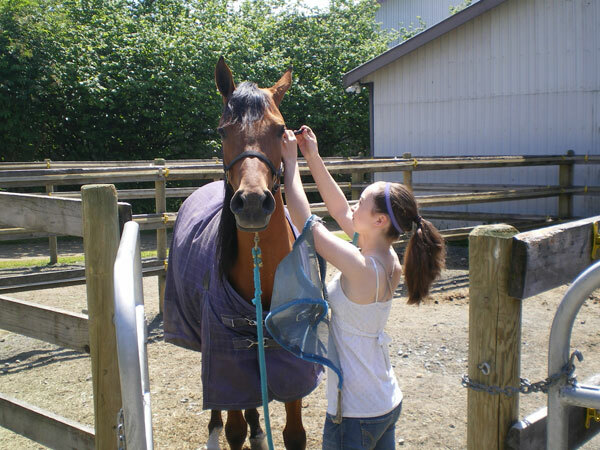 We offer a quiet and relaxing atmosphere for riders and their horses, and our location is ideal for patrons living in Vancouver's suburban communities of White Rock, South Surrey, Surrey, Cloverdale, Langley and Aldergrove. 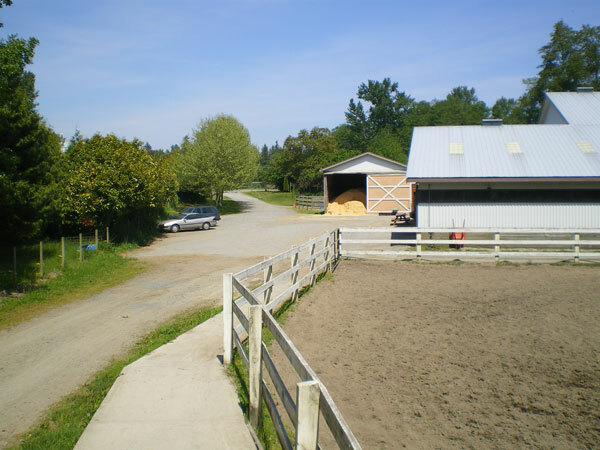 Willow Acres is situated on a quiet countryside side-road in South Surrey which means the only traffic noise you hear is the clip-clop of hooves, the chirping of birds, and the breeze rustling the trees. 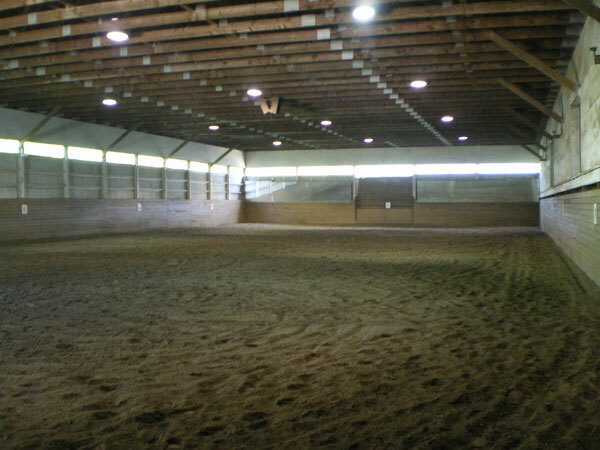 Whether you are brand new to riding, enjoy recreational riding or competing at National levels, we have the facilities and environment for you to progress with your horse and your riding. 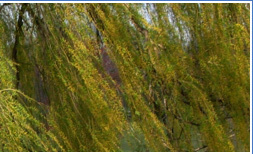 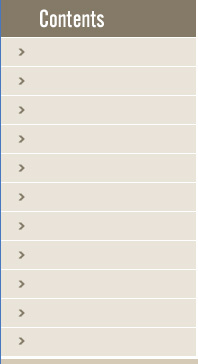 We encourage you to browse through our website so you can get a better feel for what Willow Acres has to offer. 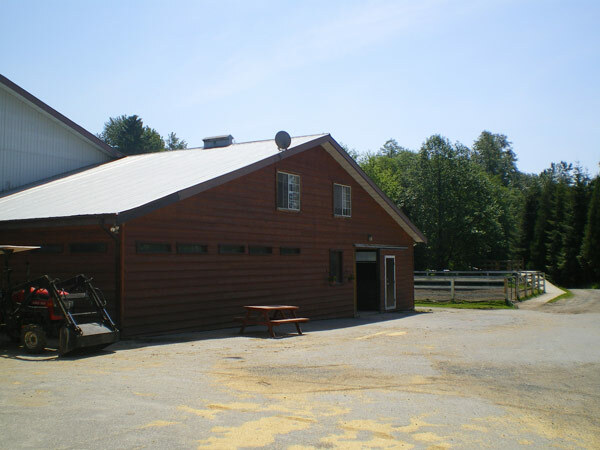 Please contact us with any questions you may have or if you would like to drop by in-person and visit with us. 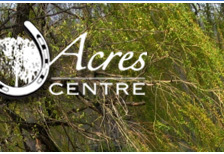 Thanks for spending time at WillowAcres.ca!